Connor Franta can now be added to the list of YouTube celebrities who have authored New York Times best-selling books. 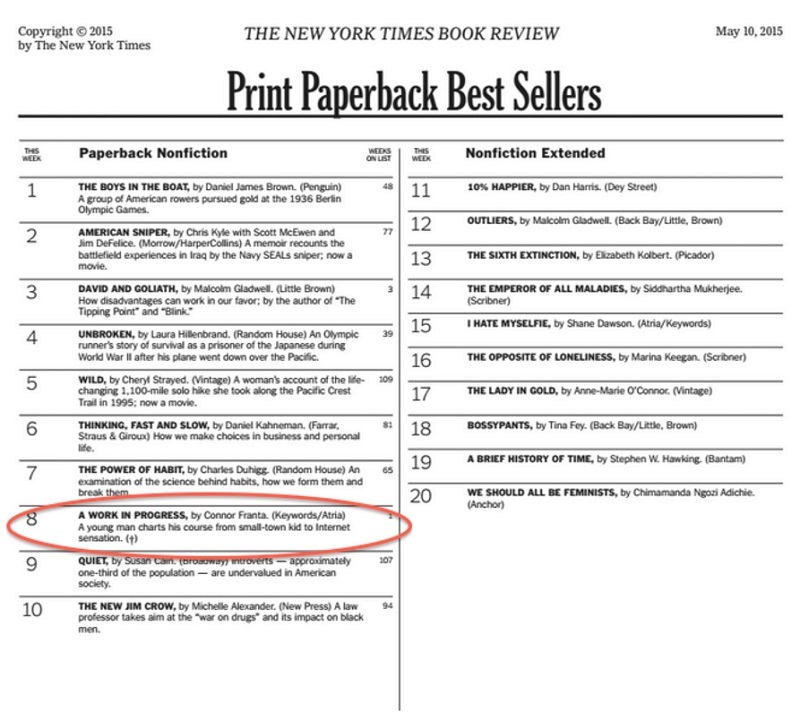 The digital star’s memoir A Work in Progress has hit the #8 spot on the NYT’s “Print Paperback Best Sellers” list. 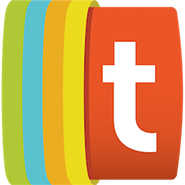 Franta, who boasts over 5.2 million subscribers across his two YouTube channels, released his book on April 21, 2015, under the Keywords Press banner; the Simon & Schuster imprint has also produced books for other digital celebs like Shane Dawson and Zoe Sugg (aka Zoella). Within a day of release, Franta’s book topped several of Amazon’s book charts and was one of the top 25 bestselling books on Amazon overall. Franta’s #8 spot on the NYT list is notable for a few reasons. For starters, the vlogger’s book is ahead of I Hate Myselfie, the book of fellow YouTuber Dawson. A Work in Progress is also ahead of works from notable people like Tina Fey and Stephen Hawking. Franta took to Twitter to express his gratitude for his fans and to admit how overwhelmed he felt at the honor of having A Work in Progress become a NYT bestselling book. 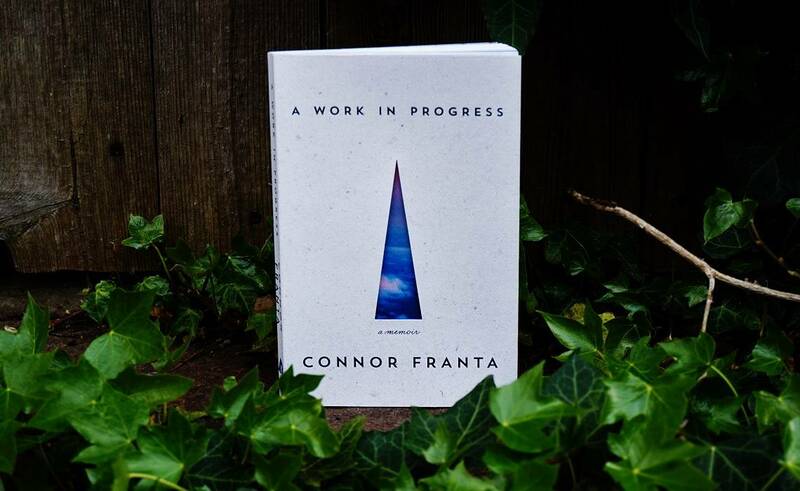 If you haven’t already, you can purchase Franta’s A Work in Progress through any of the outlets listed on the memoir’s official website.